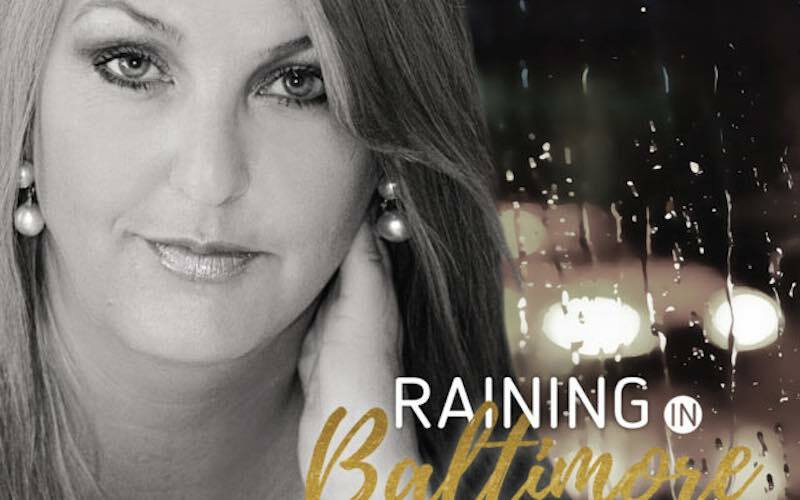 Pinecastle Records has released Kim Robins’s debut recording Raining in Baltimore. The album will be available this Friday July 21st, 2017. Robins shows off her songwriting on the album with three out of the twelve tracks to her credit including the title track. She will be a featured songwriter at the International Bluegrass Music Association’s (IBMA) World of Bluegrass this fall. Robins enlisted some big time help on Raining in Baltimore with Ron Stewart and Rickey Wasson co-producing and performing on the album. Other personnel on the album include Adam Steffey, Harold Nixon, Alicia Wasson, and Shannon Slaughter. Raining In Baltimore is a strong statement that Kim Robins deserves to be taken seriously as a vocalist, songwriter, and bandleader in bluegrass music – John Lawless, Bluegrass Today. Kim has really delivered the goods with her latest project. I’m so proud to be a part of it. A-plus singing and A-list picking make this a record you’ll want to add to your collection for 2017. It’ll definitely be in mine – Shannon Slaughter. Robins started performing at an early age and was an original member of the Little Nashville Opry in Nashville. At 19 her musical career took a backseat to raising her daughter and earning two college degrees. However, her love for music never left her and decades later she restarted her musical career with the release of 40 Years Late. The album got the attention of many in the bluegrass genre, even garnering her a nomination for the IBMA Momentum Vocalist award.